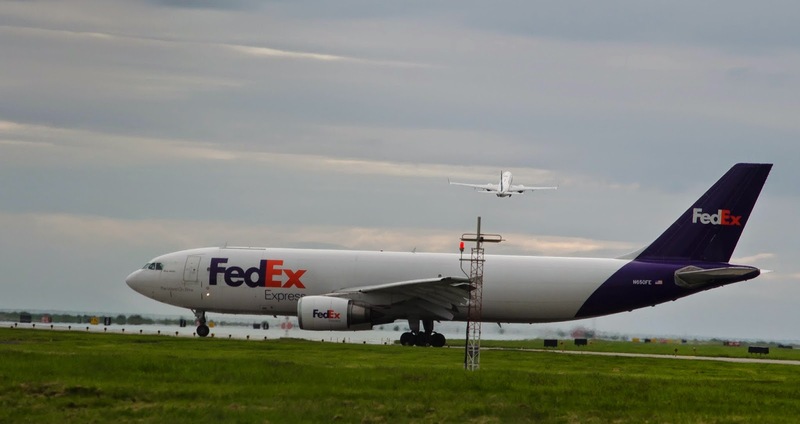 Earlier this month the shipping powerhouse FedEx was indicted on charges of drug trafficking and 15 counts of conspiring to deliver prescription drugs for illegal online pharmacies. On Tuesday, FedEx pleaded not guilty to all charges, according to Bloomberg. Despite FedEx’s claims prosecutors went ahead with the indictment, stating that government officials warned FedEx at least six times since 2004 that their company was being used by illegal Internet pharmacies to deliver drugs.